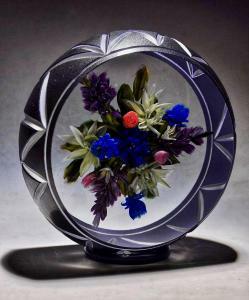 In the skilled hands of the glassworker, glass rods are transformed into the artists’ vision. 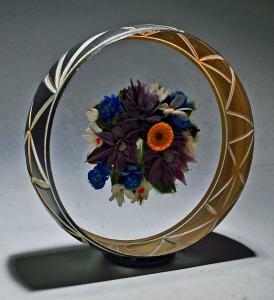 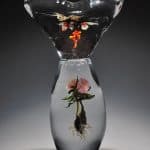 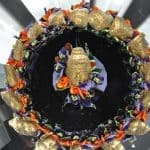 Whether a paperweight filled with delicate pink roses or a native Navajo basket with black-eyed Susans, these glass sculptors capture the beauty of nature in their glass art. 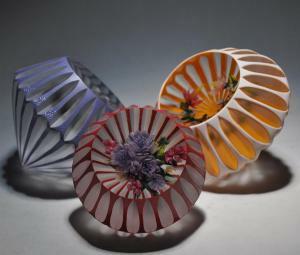 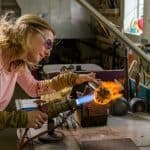 For an insider’s view into our glass art workshop, please watch our videos or visit our blog.